We saw Spider-Man: Into the Spider-Verse this weekend and its so good! 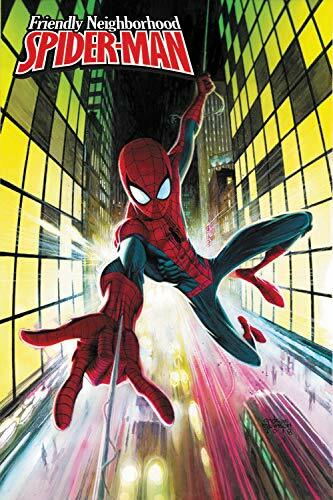 Don't miss Friendly Neighborhood Spider-Man #1 from the All New Wolverine team of Tom Taylor and Juan Cabal! ... Riverdale is under attack, can the Dynamic Duo save it with the help of Archie and the gang? 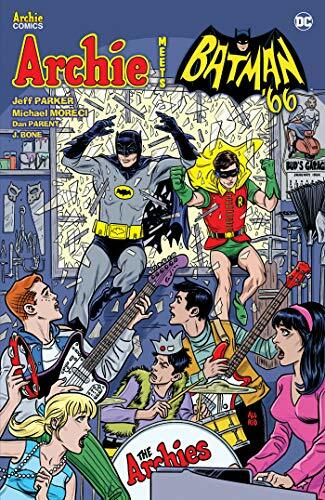 Check out Archie Meets Batman #6 this week! 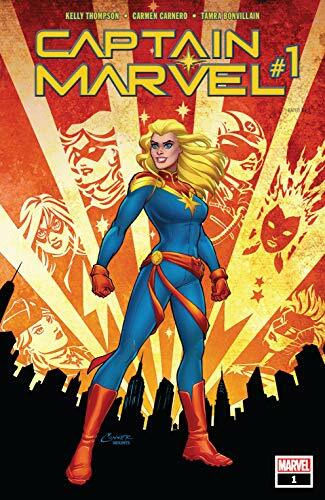 ... Kelly Thompson and Carmen Carnero take over Carol Danver's title with a brand new Captain Marvel #1 as she returns to Earth to protect New York City. ... Picks this week from LeaguePodcast.com.